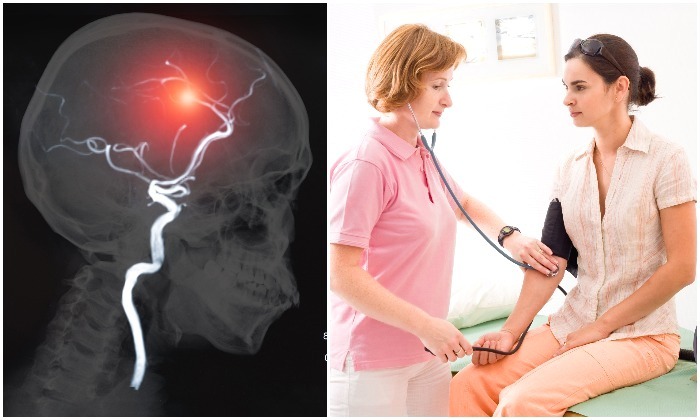 A stroke is caused by a failure of blood circulation in the brain which can result most often from clotting in the brain or neck or occasionally by a hemorrhage in the brain. Every year an average of 795,000 people in the US will have a stroke and roughly 160,000 people will die from stroke or stroke-related causes. This makes having a stroke the 5th leading cause of death in the United States. 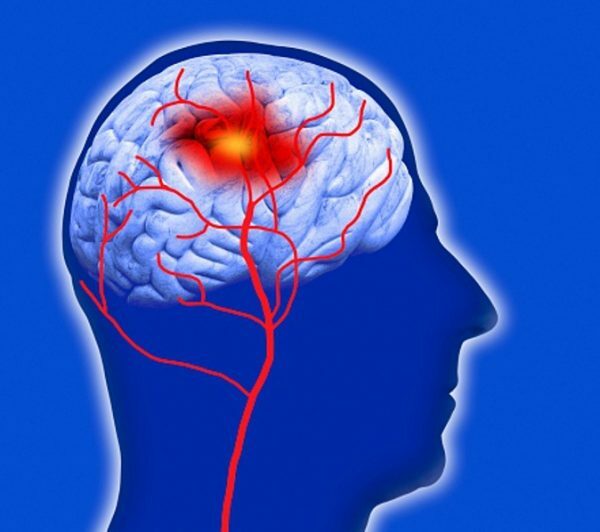 There are a combination of risk factors that dictate your chances of having a stroke. The good news is that you can reduce your chances of having a stroke by a whopping 80 percent when leading a healthy lifestyle. There are only 4 risk factors for stroke that are outside of your control: age, race, gender and family history. Older people are more at risk for a stroke as are men, although women are more likely to die from stroke while men have a higher survival rate. African Americans have a much higher rate of stroke than any other ethnic group. Besides your genetic makeup, the majority of stroke risk factors are completely preventable and within your control. Take a look at the list below and see what changes you can make today that will significantly lower your risk of stroke. High blood pressure, or hypertension, is the number one cause of stroke. In fact, having high blood pressure increases your risk of stroke 2 to 4 times. If you know you have high blood pressure, it’s best to consult with your doctor and make a plan to bring it down to a normal range. This can be done with medications, stress reduction, weight loss, and eating more fruits and vegetables. 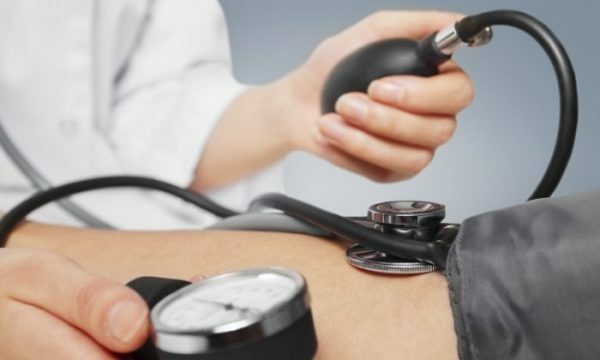 Recent research is also suggesting that high blood pressure can indicate other serious health problems later in life, including the risk of dementia. Smokers are twice as likely to have a stroke than non-smokers. Tobacco raises your blood pressure, reduces the amount of oxygen your blood can carry, thickens and damages your blood vessels, and makes your blood thicker and more likely to clot. All of these risk factors combined should be able to deter anyone from smoking. 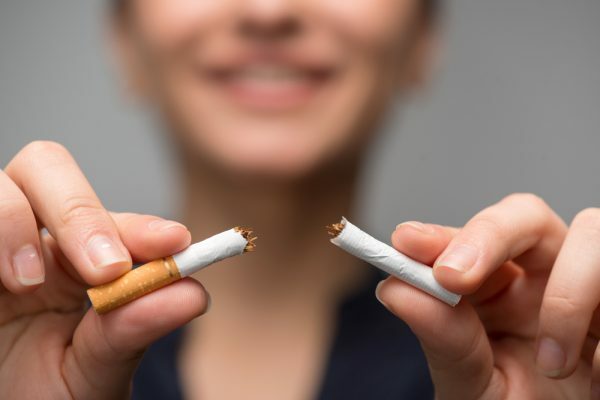 The CDC website has some great resources for people looking to quit smoking including making and sticking to a “quit plan” and joining support groups. Drinking alcohol can raise your blood pressure and can increase your level of triglycerides, a form of fat that hardens the arteries. 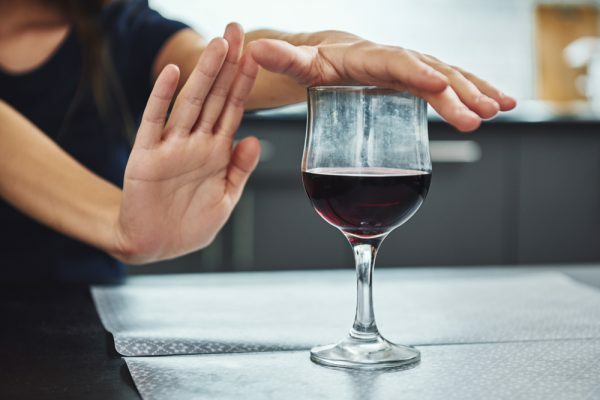 Ideally you should only drink alcohol occasionally but to prevent stroke make sure to not drink more than 1 to 2 alcoholic drinks per day. If you already have other stroke risk factors, consider eliminating smoking and alcohol use completely. Obesity has become an epidemic in the US and several other countries, so if you are overweight, you are not alone. Excess body fat can lead to high blood pressure, diabetes, and other conditions that elevate the risk of stroke. Get started on a healthy diet and an exercise plan today. 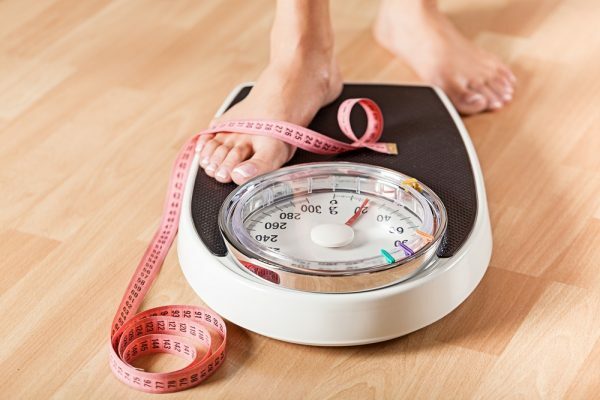 Losing as little as 10 pounds can start to reduce your risk of stroke and improve your cholesterol levels. Like tobacco use, diabetes also doubles your chance of having a stroke. If you are already diabetic you need to work with your doctor to control your blood sugar levels. You can prevent and treat diabetes with diet and exercises changes. Take prescribed medications on time and follow a diabetic friendly diet to reduce your chance of stroke. Heart disease and irregular heartbeat can cause blood in your heart to pool and clot. If that clot travels to your brain you will experience a stroke. 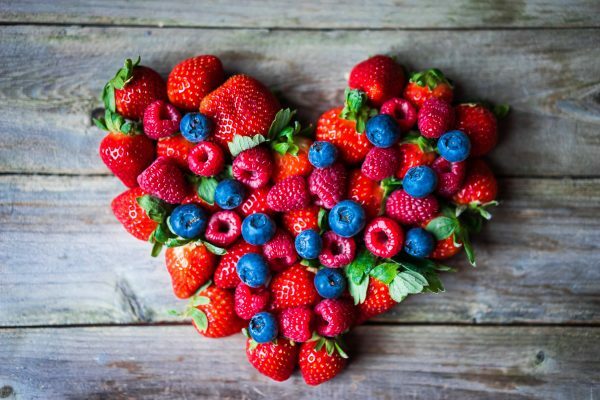 Sometimes heart disease is hereditary and other times it is preventable with the right diet and exercise. Monitor your heart rate, get regular checkups and take all prescribed medications to reduce your risk of stroke caused by heart disease. 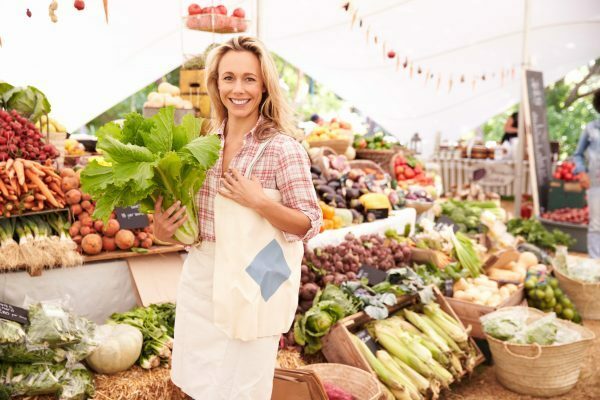 The food we eat is directly related to our overall health including our weight, blood pressure, and heart health. To reduce many risk factors for stroke at once, concentrate on maintaining a healthy diet full of green leafy vegetables, fruits, and lean proteins. Avoid fried foods, processed foods, and foods high in added sugar, fat or salt. Regular aerobic activity such as walking, jogging, and cycling as little as 30 minutes per day 5 days a week will improve your weight, lower your blood pressure, and reduce your risk of stroke. If you are new to exercising, start slowly with a brisk walk each day. 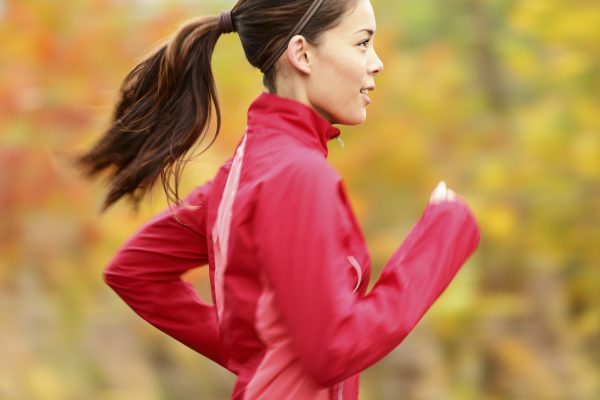 You can move on to low or moderate impact aerobic activities and strength training as you build up stamina. Snoring can be one indication of a life-threatening condition called sleep apnea. Sleep apnea is when a person continually stops breathing for short periods of time while they sleep. This reduces oxygen in the blood and increases your risk of stroke. Sleep apnea is most commonly found in males over 40 who are overweight, but other factors can also contribute. If you snore often at night make sure to see a doctor for a sleep study. Sleep apnea is treated with weight loss and the use of a CPAP machine that provides extra oxygen while you sleep. 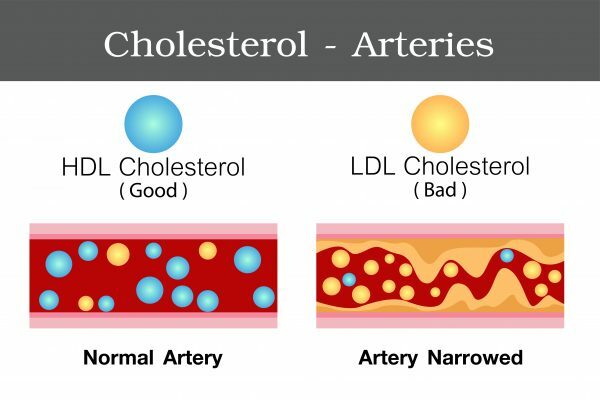 Cholesterol is a type of fat found in your blood. There is both good and bad cholesterol and they need to be in balance. Bad cholesterol can build up in people with poor diet and sedentary lifestyle. Bad cholesterol can cause blood clots and blockages that raise your risk of stroke. Eliminate high fat foods from your diet and get regular exercise to improve your cholesterol. If your cholesterol is very high your doctor may prescribe medication.